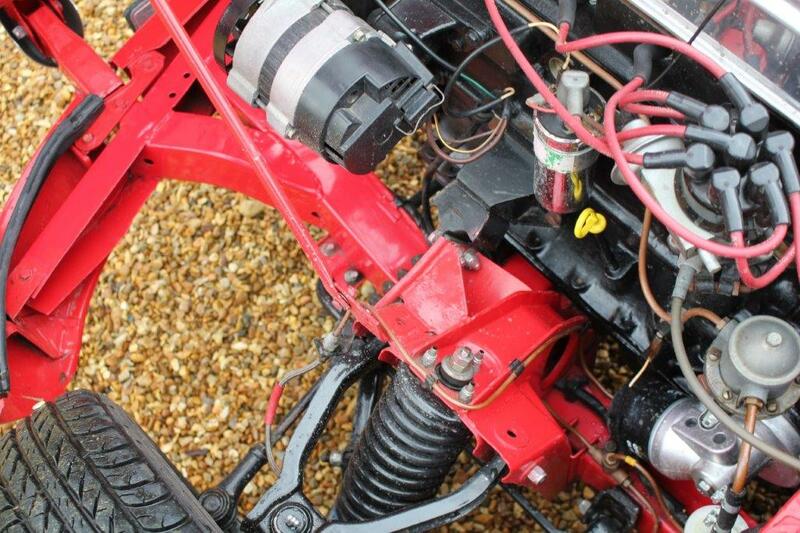 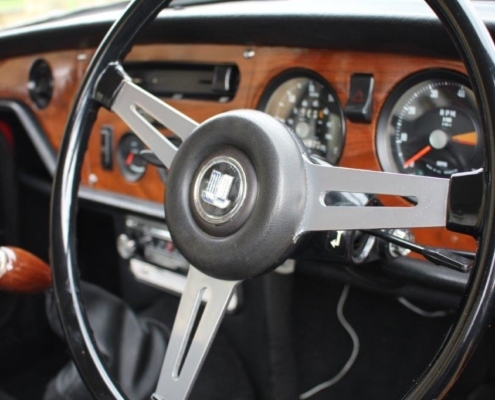 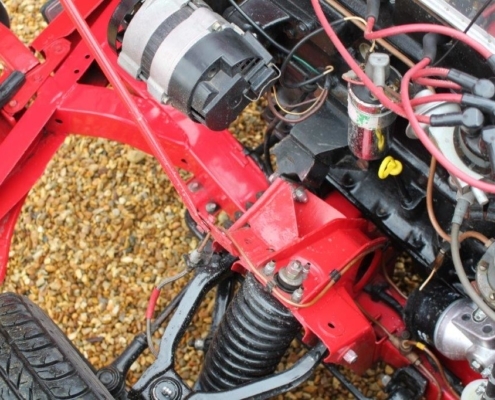 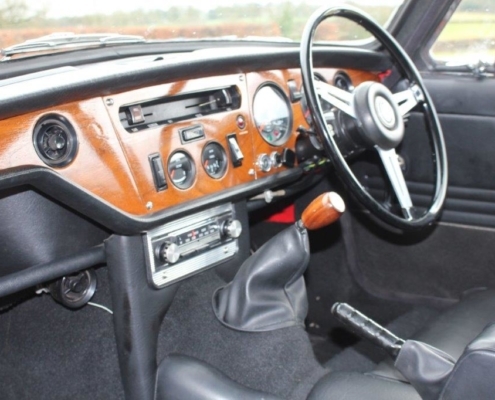 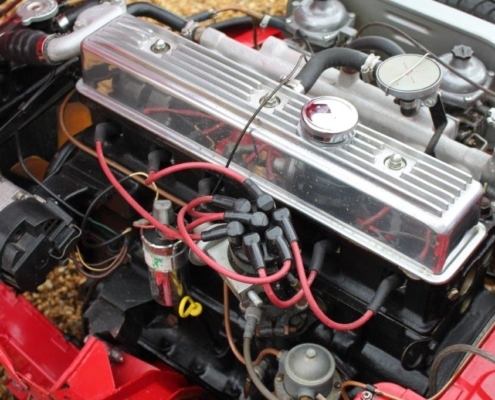 After the shortcomings of the poor handling MK1, the MK2 was a far superior proposition and a great drivers car with its silky smooth six-cylinder, long-legged overdrive. 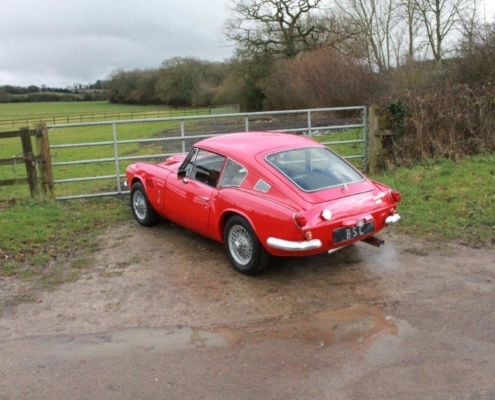 providing a serious long distance cruising GT for very little money. 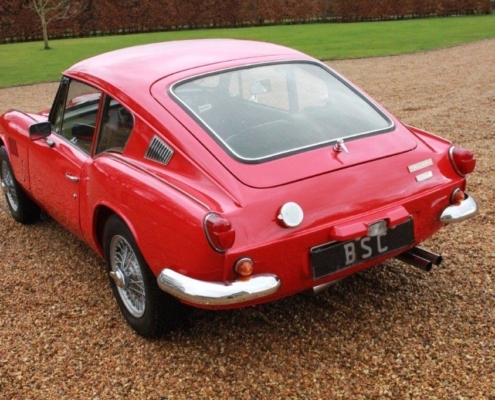 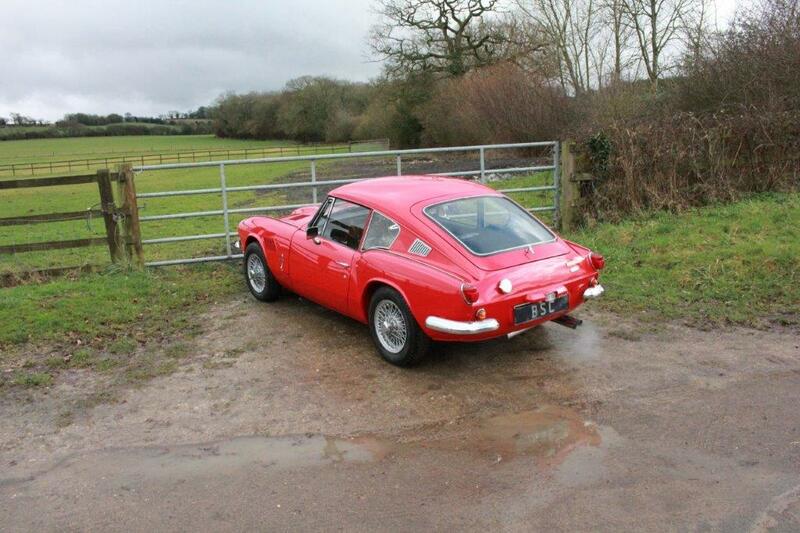 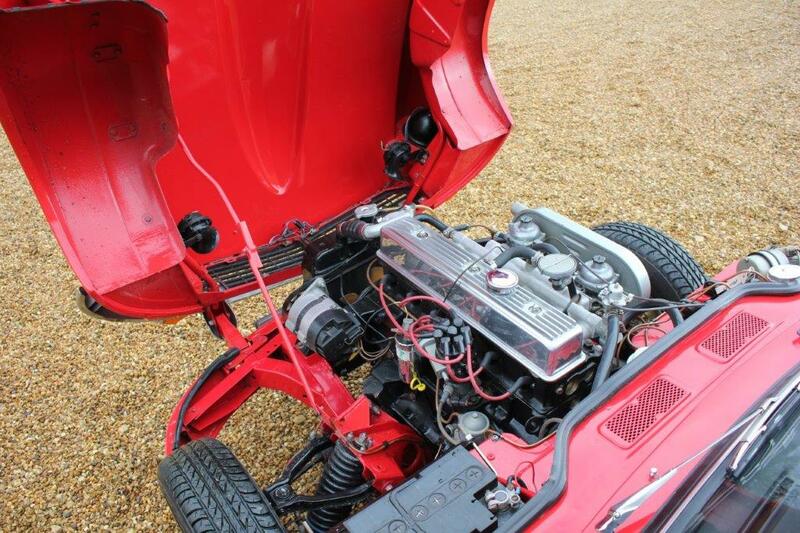 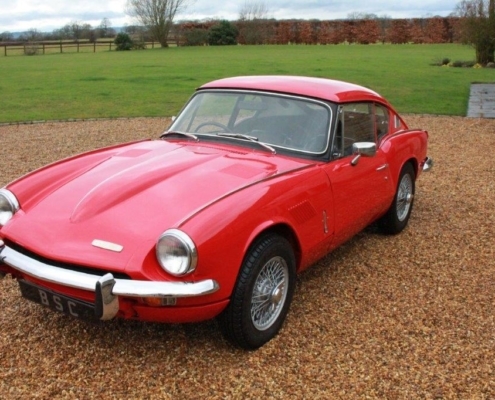 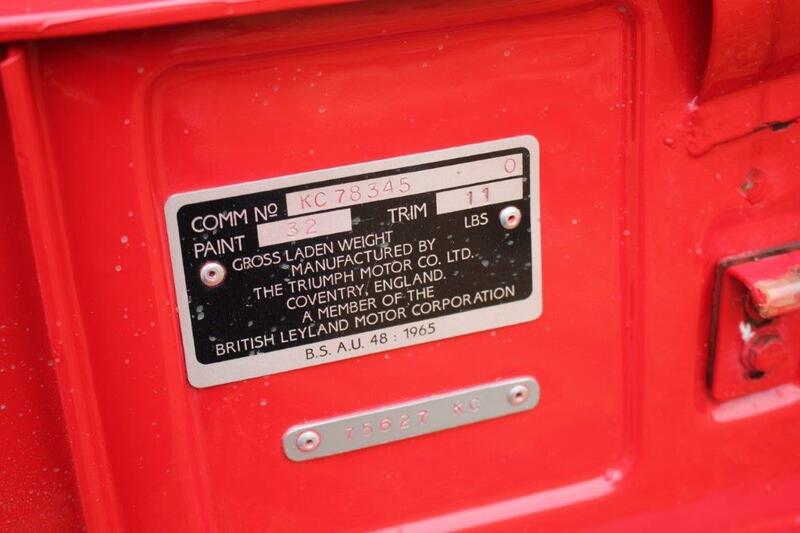 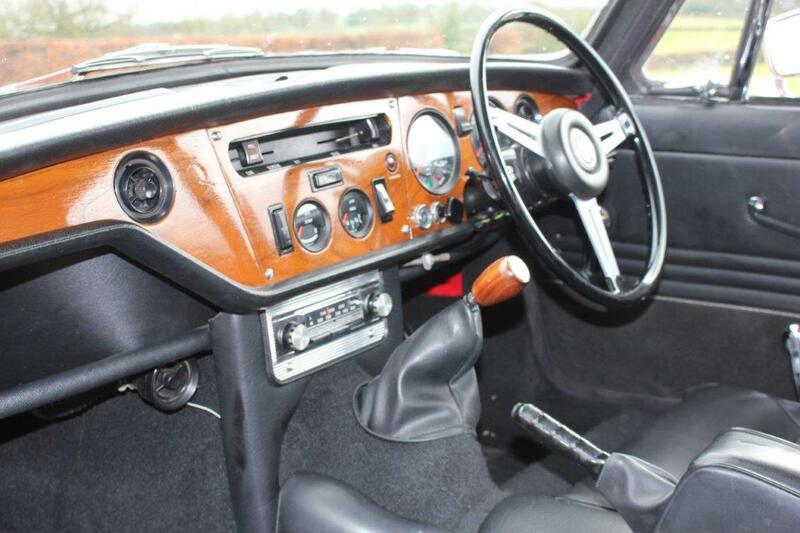 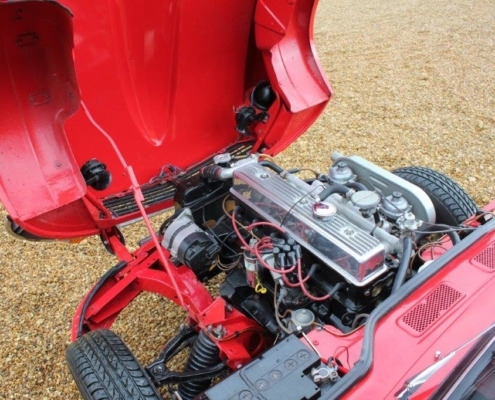 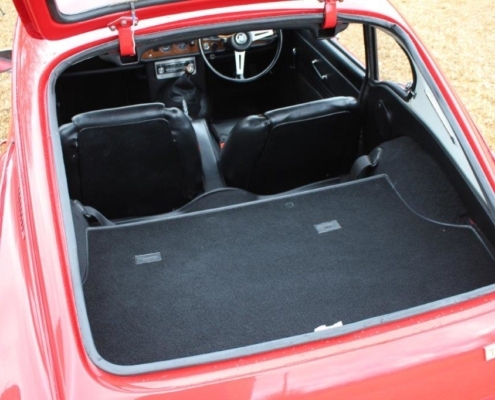 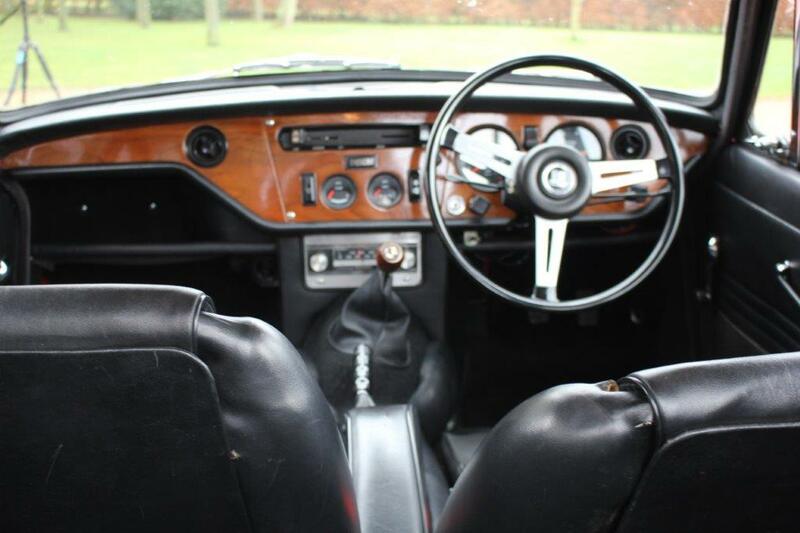 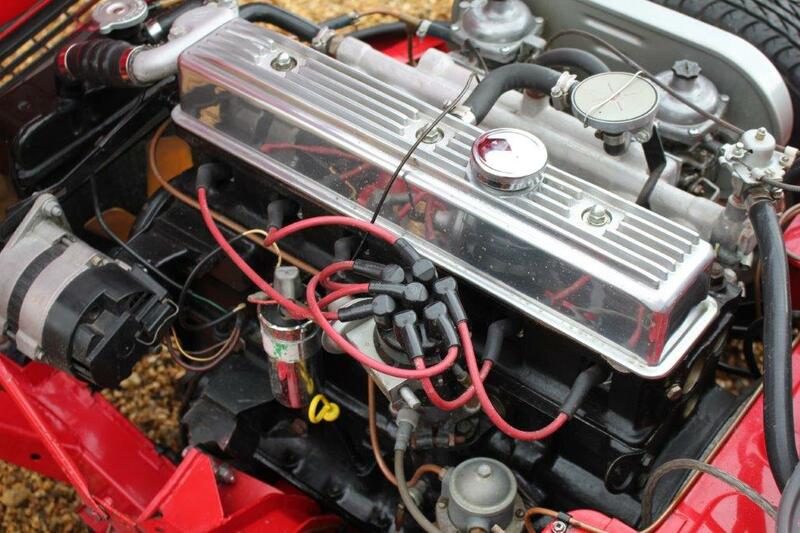 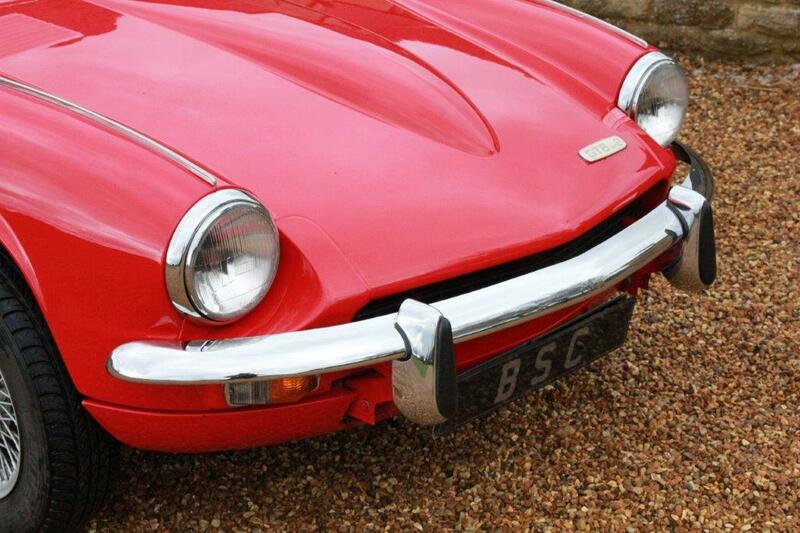 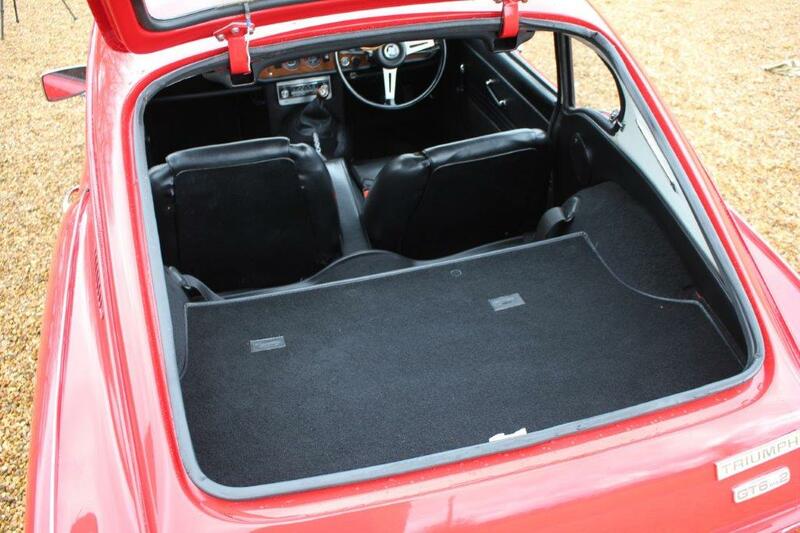 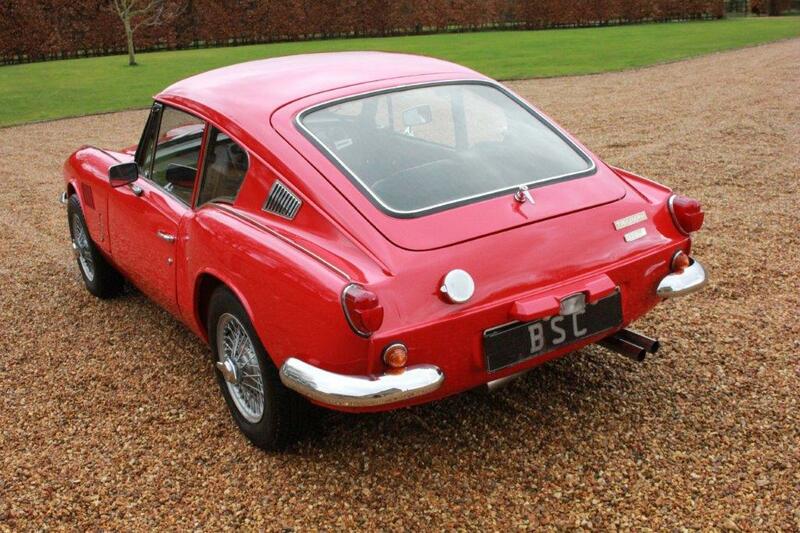 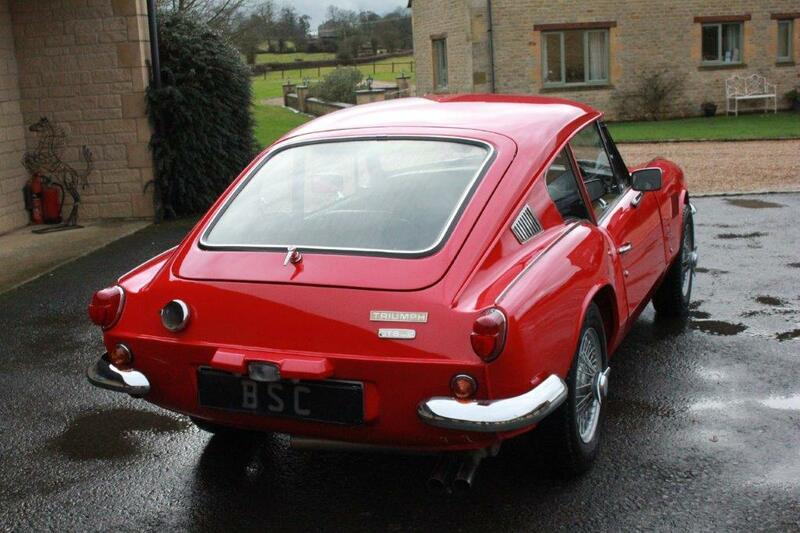 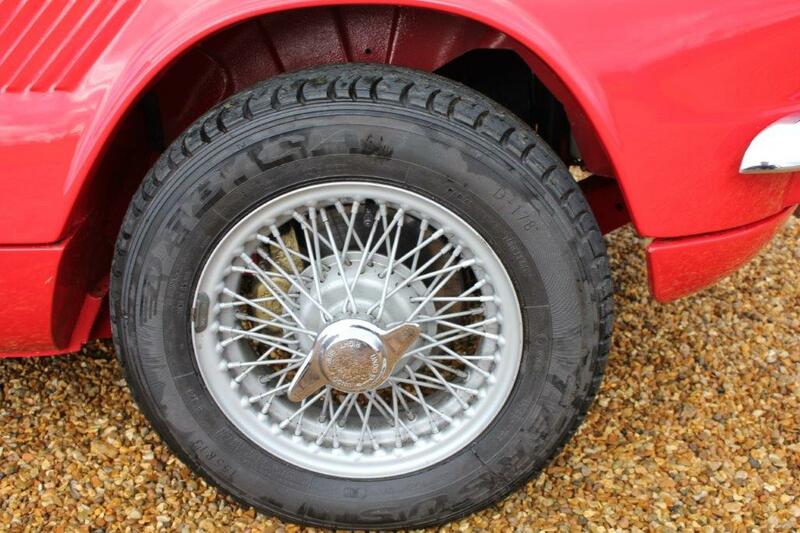 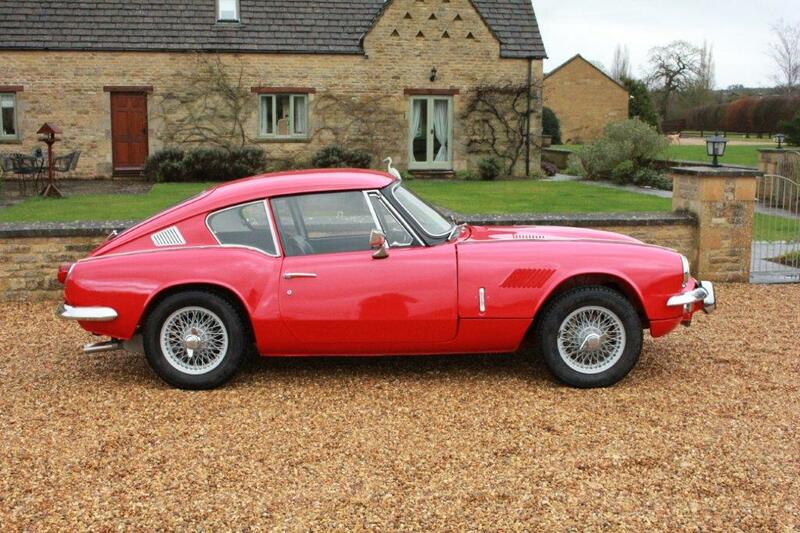 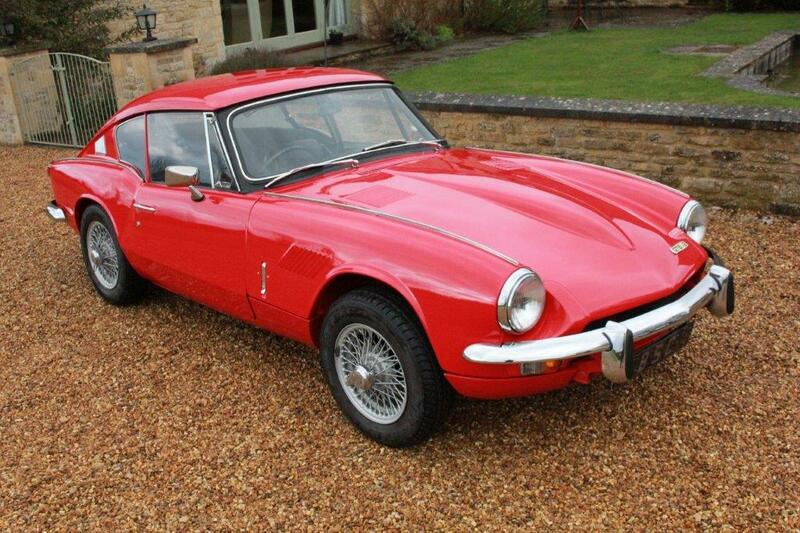 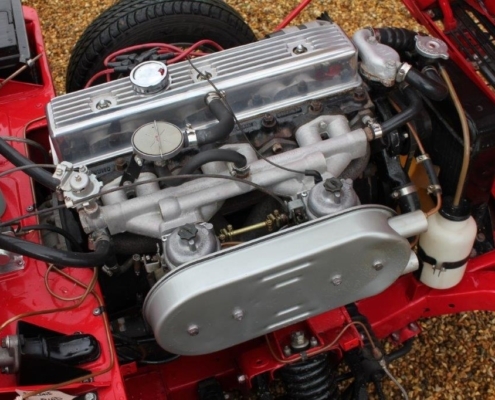 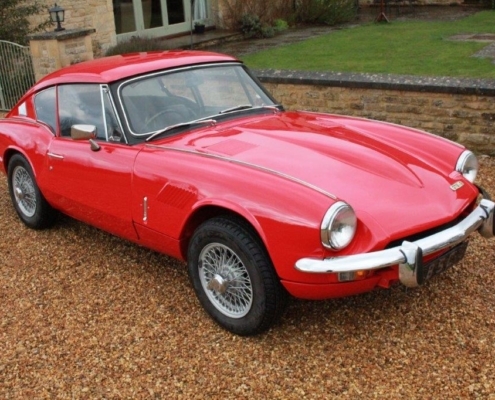 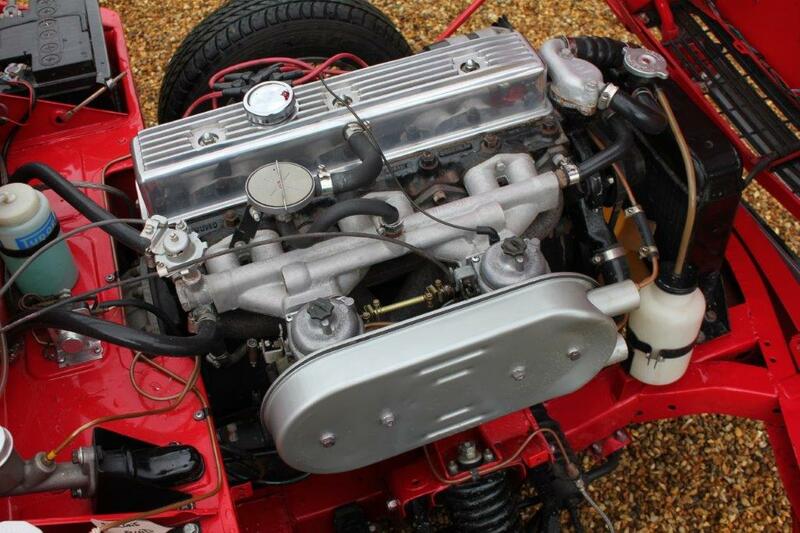 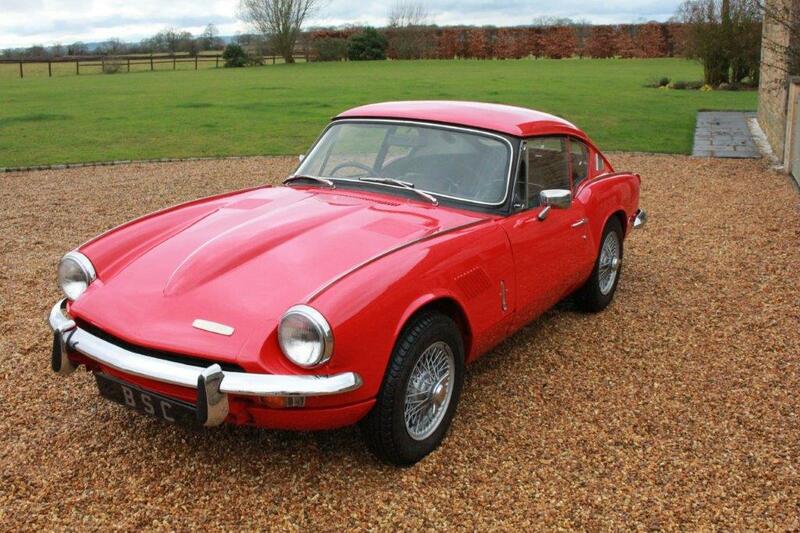 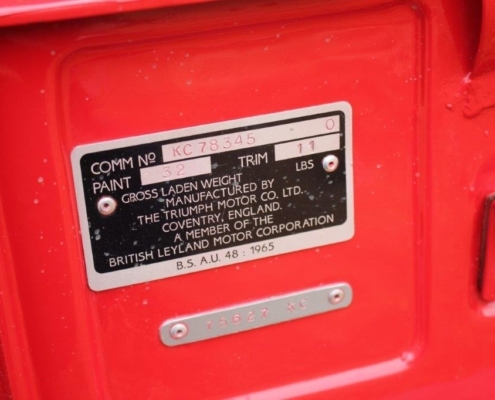 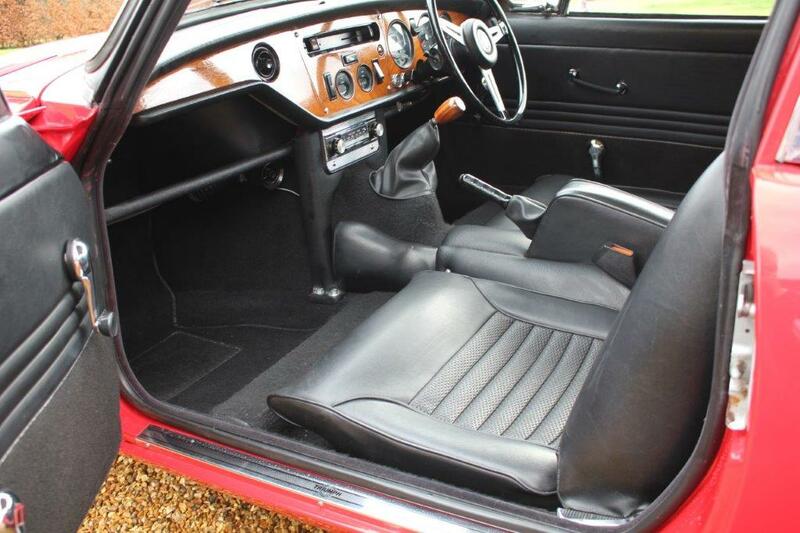 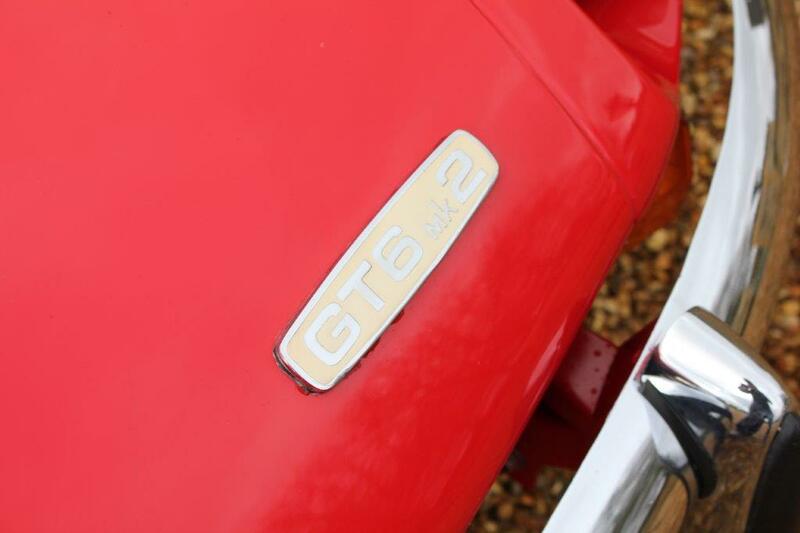 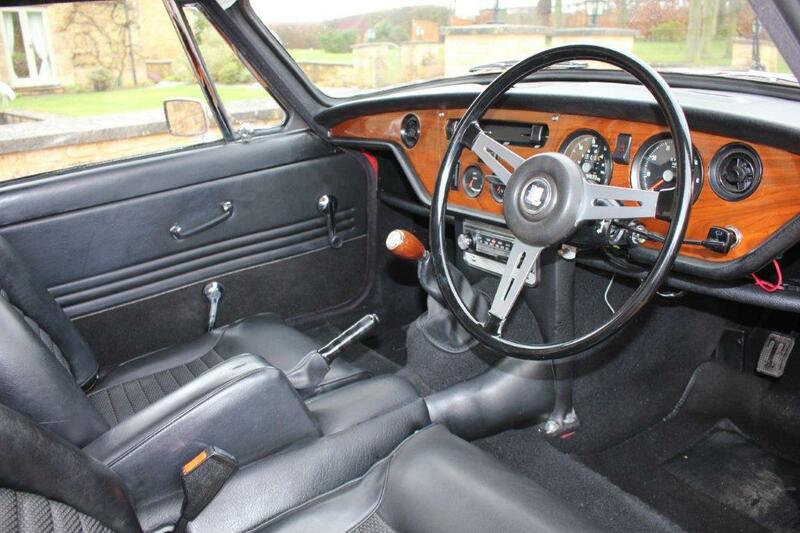 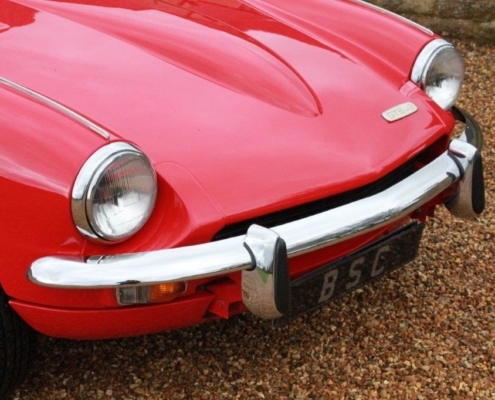 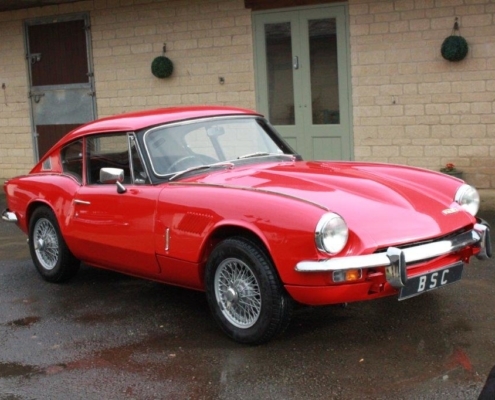 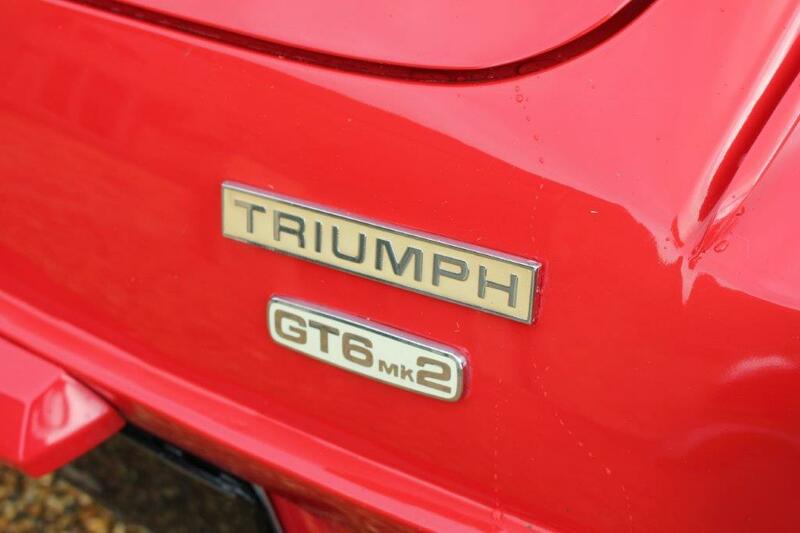 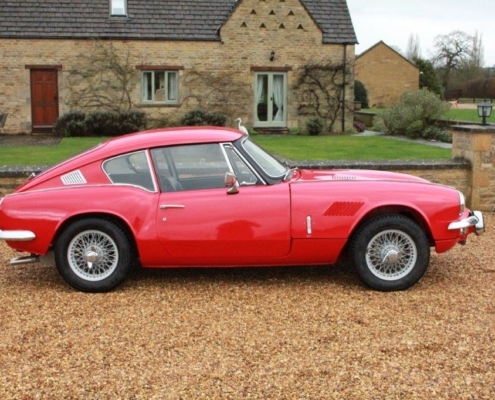 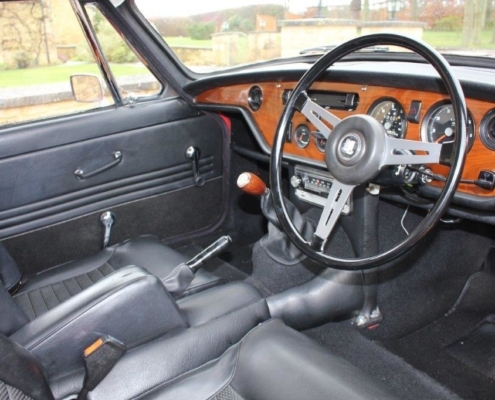 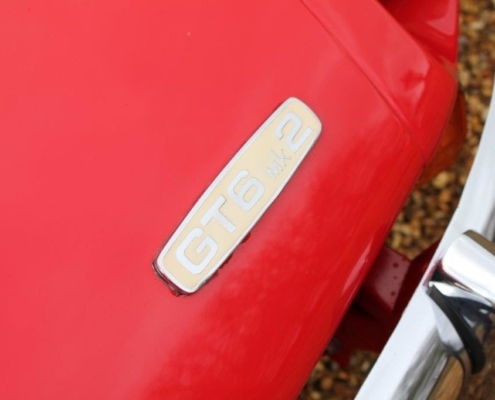 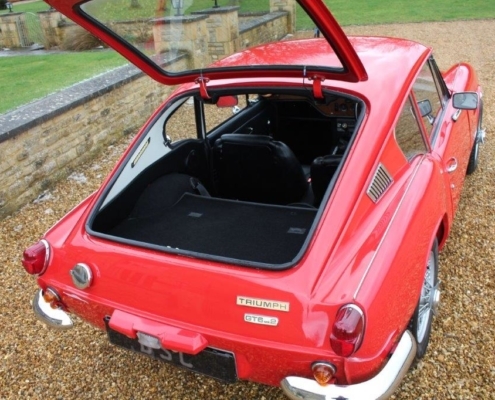 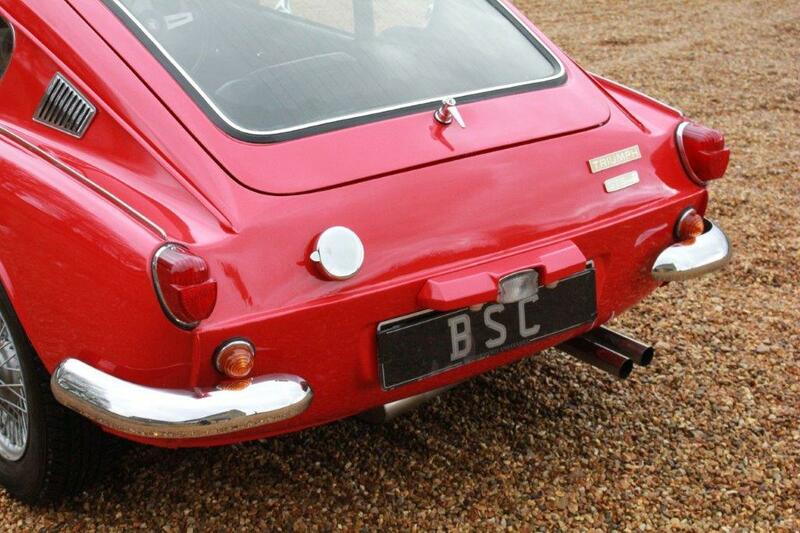 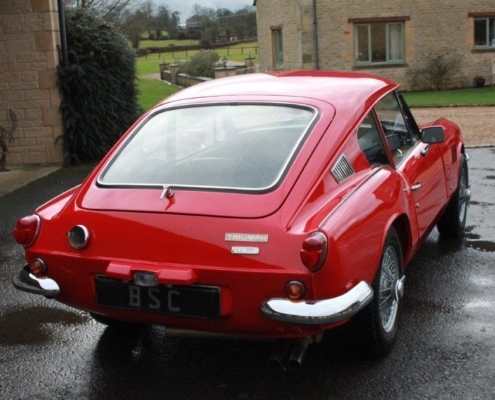 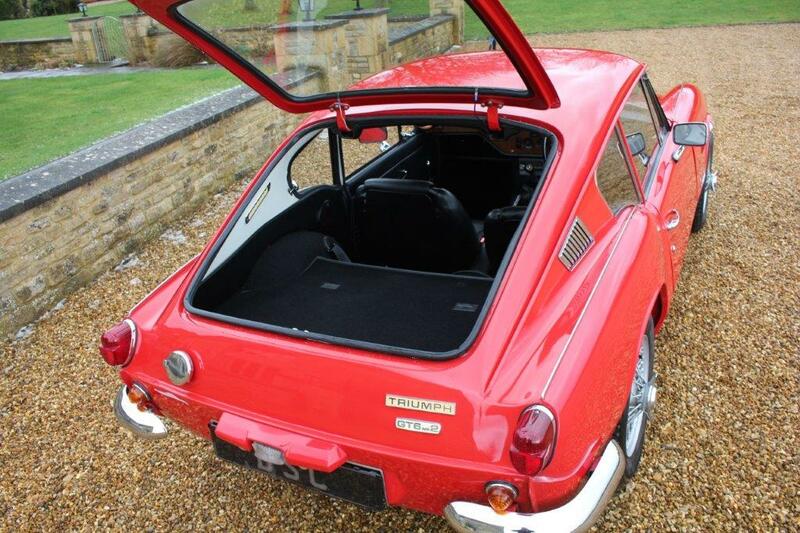 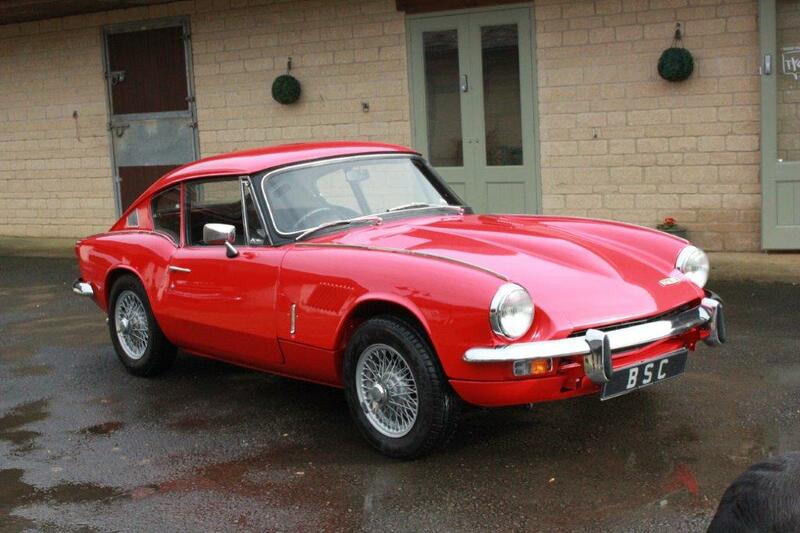 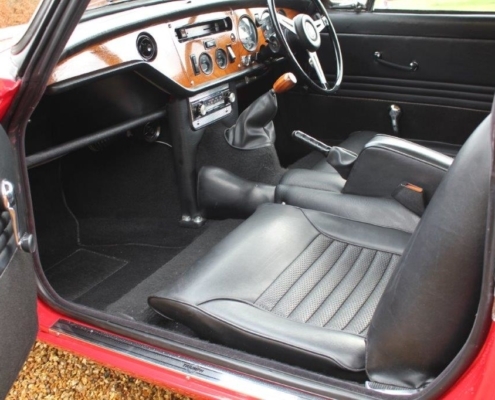 Compared to its rival the MG B GT the GT6 was known as “a poor mans E Type” and proved very successful for the brand. 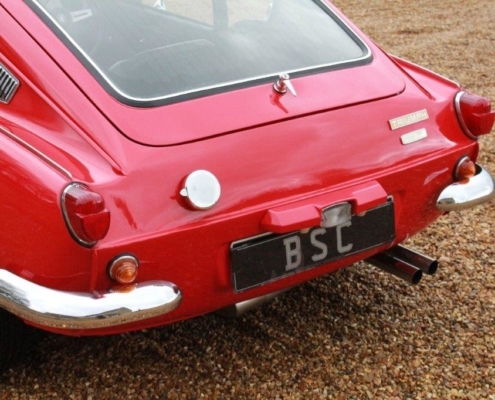 She was professionally restored in 2002 and there is a comprehensive photo gallery with each stage catalogued in great detail. 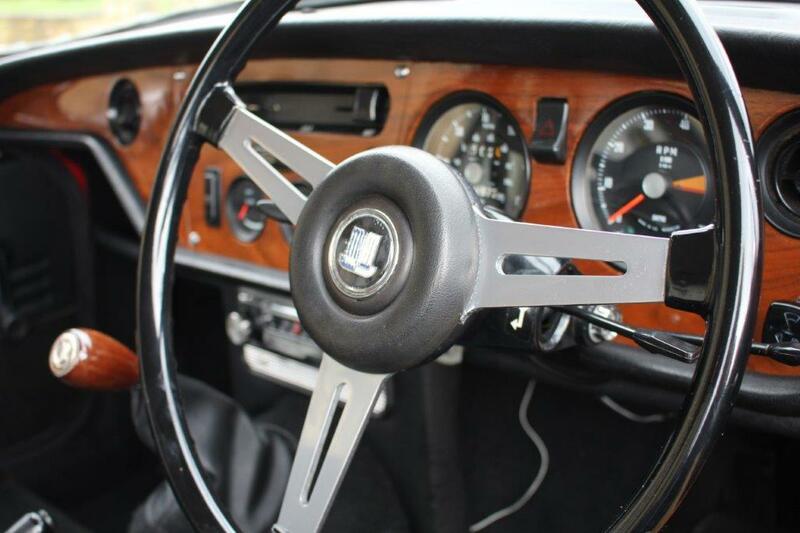 Today, she still presents beautifully and drives perfectly. 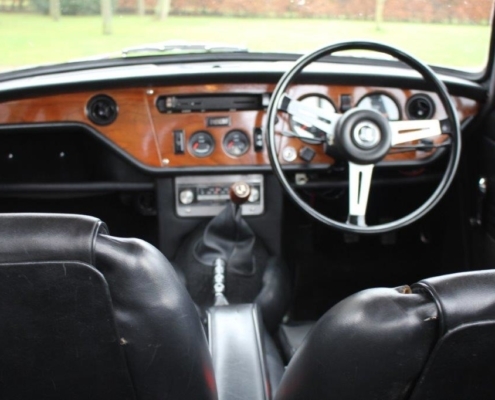 On the road, these MK2s are so smooth and easy belying their 50 years and are very useable keeping up with modern traffic.